Fans of The Fast and the Furious films like quick cars and big explosions. What they don't like is when someone tries to mess with these flicks in any way, shape, or form. Here are just a few times when some unfortunate fellows tried to do just that. Believe it or not, the Fast and the Furious flicks have fans across the pond. And they were none too pleased when they saw a Davidoff cologne ad featuring Paul Walker during a soccer game in 2013. A commercial may not seem like that big of a deal, especially since Walker had been a spokesperson for the brand. The problem is the commercial aired less than 24 hours after Walker's passing. Fans immediately took to Twitter, sounding off with tweets like, "Just saw the #davidoff advert with Paul Walker in it. This is such bad taste! What were they thinking? RIP Paul Walker," and, "REALLY? They just showed the Paul Walker Davidoff advert during half time. MAJOR PR blunder." Soon after, the luxury brand moved into damage control and pulled all the ads. Too bad they didn't think ahead. 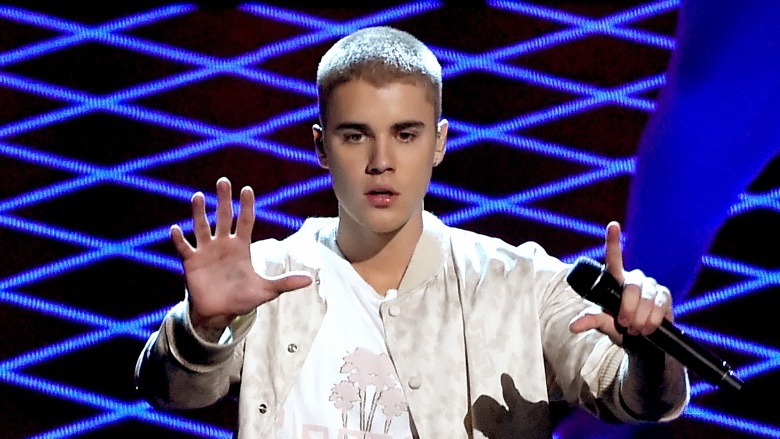 Despite being too ridiculous to believe, fans didn't hold back their anger when rumors spread that Justin Bieber might replace the late Paul Walker for the completion of Furious 7. The vicious lie originated when star Ludacris mentioned that he thought Biebs would be a good fit for the franchise. Though the "Get Back" singer never mentioned which part the Canadian pop prince might possibly take maybe, speculation ran rampant through the Net. Truly furious fans tweeted things like: "If Justin Bieber is really starring in the next Fast and Furious movie, I will have no faith left in humanity." Another gear head tweeted, "Justin Bieber is replacing Paul Walker on the new fast and furious. They might as well [expletive deleted] on Pauls grave." Luckily for everyone involved, the whole thing was nothing more than Luda being a goof. In a truly tasteless act, someone attempted to cash in on Paul Walker's death. An unknown seller placed sunglasses allegedly worn by Walker during his fatal crash, along with some other items, up for auction on BidAMI.com. The seller claimed they were taken from some bushes near the accident site, and a rep from the website verified the items' authenticity. Not only did angry fans tweet things like, "So disrespectful … what is wrong with people?," and "Some terrible person is selling the sunglasses that #PaulWalker was supposedly wearing when he died. – CR." One proactive fan even began a Change.org petition to stop the sale. Though the appeal only received less than 300 names, BidAMI removed the auction anyway until further notice (that's a nice way of saying "forever"). At least some people have a sense of decency. Apparently, nothing sends Fast and Furious fans into a frenzy like the inclusion of pop stars in the films. Though Aussie hip-hop diva Iggy Azalea only appeared briefly, and spoke only one line ,in Furious 7, it was enough to ruin the entire movie for some audience members. Upon seeing the "Fancy" singer, fans fired off tweets like, "When iggy azalea showed up in furious 7 I was actually the furious one," and "iggy azalea was the worst part of Furious 7." It looks like she wasn't fancy enough for them. 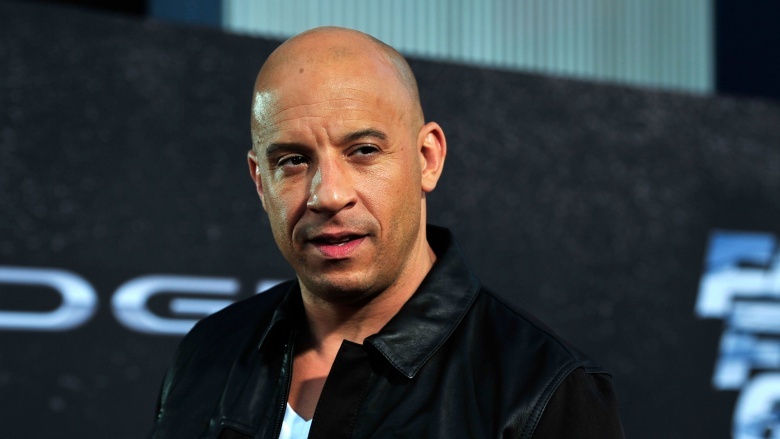 Luckily, it doesn't appear as though she's set to reprise her role in Fast 8, so fans should be able to rest easy. Aside from money, some people seem to get a sick kick out of celebrity deaths. In the case of Paul Walker, rumors that his demise was a hoax, and that he faked the crash with the help of a film crew, began spreading soon after reports of his fatal crash aired. This cruel and preposterous lie first appeared on the site called — ironically enough — Nodisinfo.com, and similar stories continued to appear for months after his passing was confirmed. In the meantime, fans of both the actor and the films ranted out tweets such as, "if you're one of those people who actually believe Paul Walker faked his own death and is still alive, please seek some mental help," and "People keep saying Paul Walker is alive … why would he want to fake his own death?" A very good question. Unfortunately, that's the Internet for you. Some people felt anger over Paul Walker's untimely death, and for good reason. 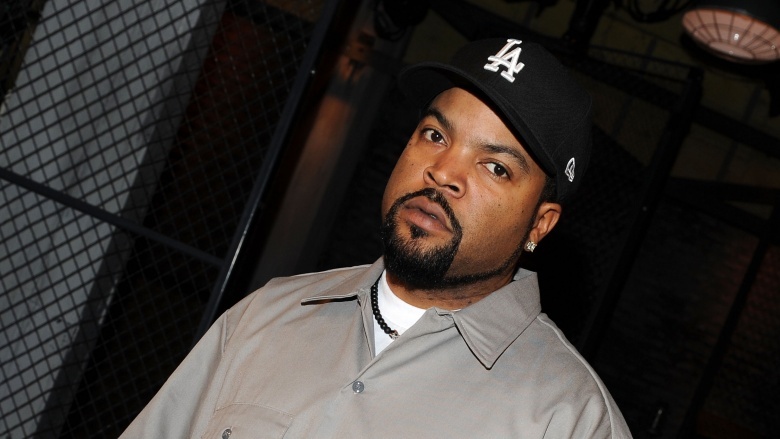 Rapper Ice Cube, however, felt anger for the wrong reason. 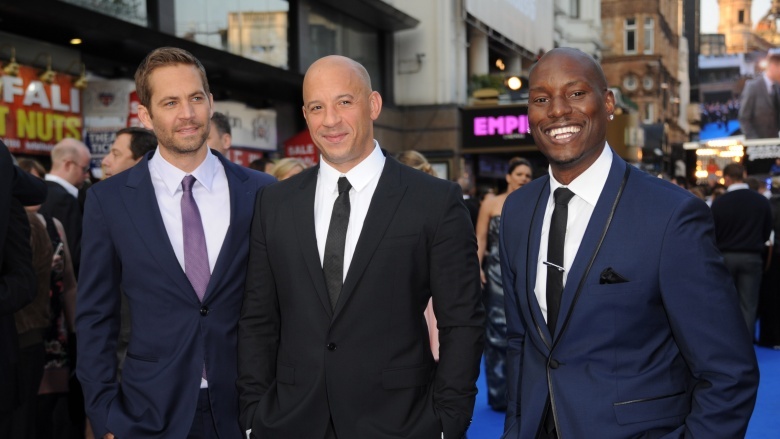 After Cube and his Ride Along co-star lost an award for Best Onscreen Duo to the late Fast and Furious star and Vin Diesel in 2014, the former N.W.A. member is reported to have said that he was "robbed," and that Walker only won on a "sympathy vote." Fans became quite furious, tweeting and leaving comments like, "Ice Cube is a Moron.. Ride Along sucked a**.. 90 minutes of Kevin Hart screaming through out the movie is not funny… GTFOH," and, "hahah no one even watched his movie!!! Vin and Paul totally deserved to win!" The next day, the Are We There Yet? star began backpedalling and saying that he never meant any disrespect to the late actor. Unfortunately for Cube, not too many people bought that. You'd think F&F fans couldn't get enough of the cars and explosions Vin Diesel and crew dole out every few years. But that doesn't seem to be the case, as some fans appear to have had their fill. Upon star and producer Vin Diesel's confirmation there would be a Fast 8, some audience members were quick to voice their disgust. Some fans mocked the idea with comments like, "Furious 8 is gonna come out and Torreto is still going to be saying one last ride lmfao," and "I'm not sure I belong in a world that demands 8 Fast and Furious movies." At the same time, some fans feel continuing the franchise without Paul Walker is a slap in the dead actor's face, saying, "I am so angry that they are making a Fast and Furious 8. I refuse to see it." Either way, it doesn't look as though Diesel will put his cash cow up on the blocks for a few more years, at least. After all, if we can have 20+ Bond movies, why not 20+ Fasts? Not to be outdone by the other franchise installments, Fast & Furious 6 managed to anger the entire town of Glasgow, Scotland. For a two-week period, stunt crews filmed car chase scenes, filled with roaring engines and gunfire, in Broomielaw, a major thoroughfare in the city of over 600,000 citizens. And the worst part, the filming took place between seven at night and six in the morning. Residents claimed no one told them about the shoot, with one saying, "The last thing I want to hear when I'm trying to sleep is gunfire and explosions." 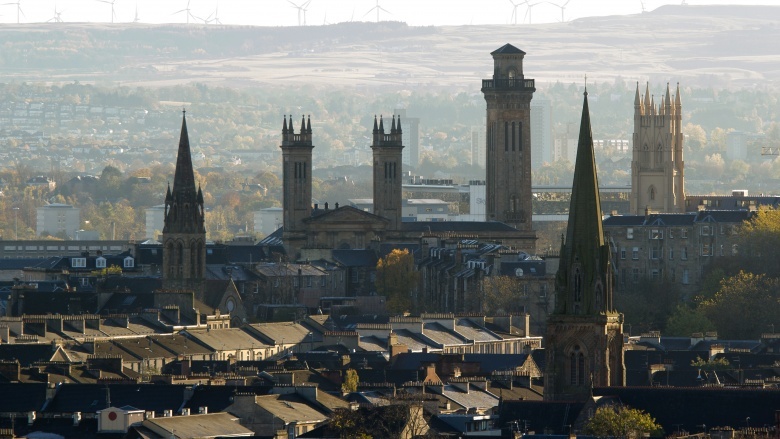 A rep from the studio countered their outrage by saying, "I'm sure that people in Glasgow will be looking forward to seeing how our streets look in this movie, as they do in so many other films." Right, because that's well worth losing a good night's sleep. Or rather, 14 nights.